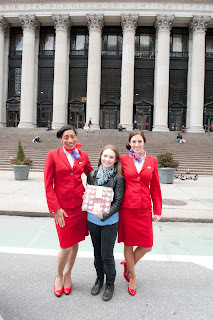 I told you that when I participated in Virgin Atlantic's FITFOO Promo, they took some photos of me! Well they're here! Take a look! 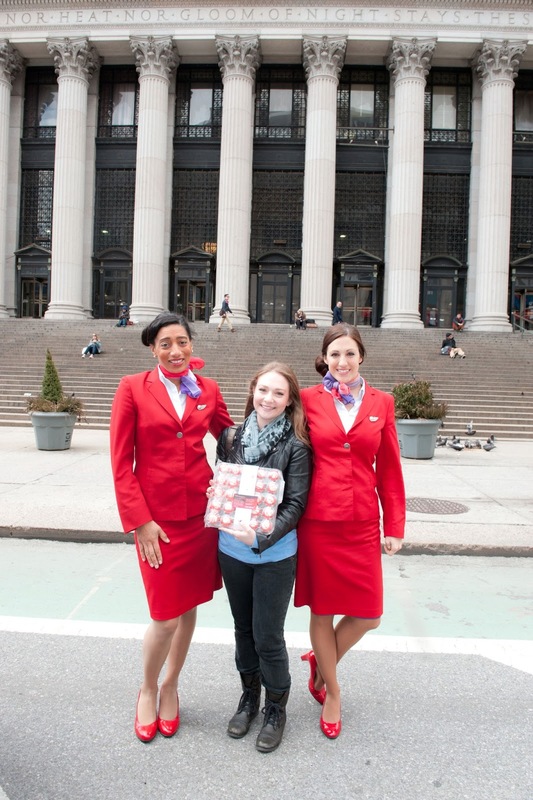 In the first photo, the stewardess wanted to be FunSized, too!